I've had the opportunity to meet a lot of new players since coming here last May. Some are true newbies and have never played Rose before. But more and more I've been meeting players who have a lot of experience in Rose but not in Evolution. I think of us (yes, I do include myself in this group) as Evo-Newbies and this thread will hopefully make their adjustment a little easier. I'm sure I will forget stuff so please let me know if you notice something big is missing. For those who just want an overview, read the "bullets" (bold text). For those who want more details, click on the spoilers. The list is in alphabetical order because it will be easier to refer to and it's in a few posts so there is room to add more stuff. Disclaimer: The information here is accurate as of this date. But remember that this is evo so things can and usually do change. I will update as needed. There was a new clan system added when the servers merged in 2015. It's very different from the old system. Check out this guide for more information. This can get confusing so here is the simple explanation. 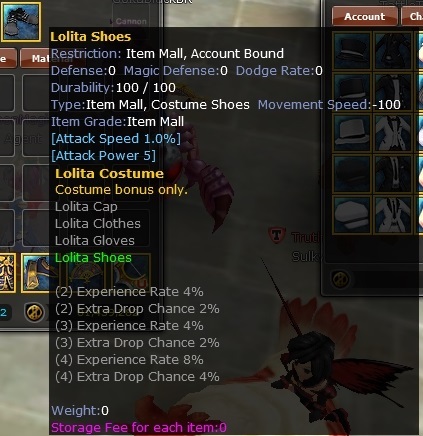 The stats and bonuses for gear will count when the items are equipped on the Avatar tab. The gear on the Costume tab is what will show to people who see your character. You can have a weapon on as costume too but you must also have the same weapon type equipped on the avatar. DRILLS- Used to make sockets in equipment so gems can be placed there. Edited by HoneyBunz, 12 April 2018 - 12:04 PM. The Gane Arena is a system that allows players to join instances of pvp games as well as pvm dungeons. - Players are automatically added to the correct instance for their level range. Groups are used in the dungeons but can also be used on regular maps. Groups enable one cleric to buff everyone in the group regardless of their level or if they are in a party. No experience and no drops are shared in a group. The quest to go to Luna is fairly easy. Just talk to Alphonso by the flying ship to get started. Once you've done that, you can use the ship to travel to Eldeon at lvl 120 and Orlo once you're level 200 (and have done the fate quest). There are guides here at the forum. 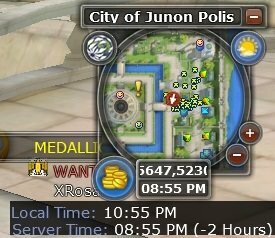 You can also speak to [Vicious Captain] Ruven in the back of the city of Junon Polis and he will take you to Luna for 500k zulie. Edited by HoneyBunz, 18 November 2017 - 10:25 AM. There are several NPC's on the upper level where you first enter. 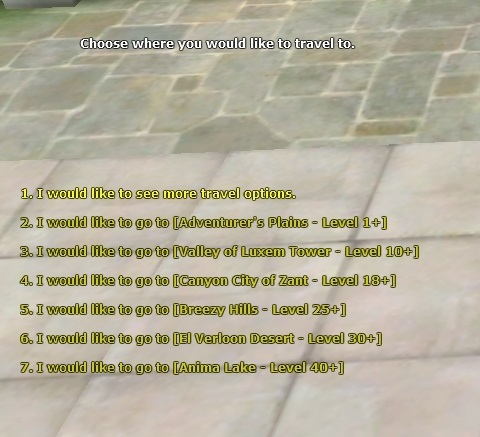 [Archaelogist] Tolken- Offers a couple of quests that do not require Ruven's tokens. The monsters are on the lower levels. Go down the stairs in the center. b. In order for experience to be shared in a party, the members must be within 19 levels of each other. PREMIUM SERVICE- This is an account upgrade that gives many benefits. You can now purchase a 30 day Premium token from the Item Mall while in-game. Here is a guide that explains the benefits of premium. PREVIEW - If you want to see how an item will look on your character, right click on the item while holding down crtl on your keyboard. This will open a preview window where you can turn your character around to see how the item looks equipped. This will work for the Item Mall, NPC items, things in player's shops, even in your own inventory or storage. It does not work for boxes in the IM where there is an assortment of different possible items. REPAIR HAMMERS/REPAIRING – Repair hammers do not lower the durability of an item. They come in different qualities which will repair different amounts. Hammers are consumed when used. REINFORCING- This is an artisan skill that changes a set of armor from an NPC. The reinforced set will have HP bonuses. Weapons from the NPC can be hardened by an artisan and that gives extra attack power. SCREENSHOTS- Press "print screen" on your keyboard, then look for the ss in the capture folder of your RoseOnline file. Edited by HoneyBunz, 17 October 2018 - 07:02 PM. You won't use Ride Request until you learn to drive and get a backseat for your cart. Disassemble can be used at any level, on equipment and weapons. When you choose your 1st job, three tabs will appear across the top. I am using Muse as my example because there is often some confusion about the buffs. The names of the 3 tabs will be slightly different from what is shown here, but they will make sense based on the job class. 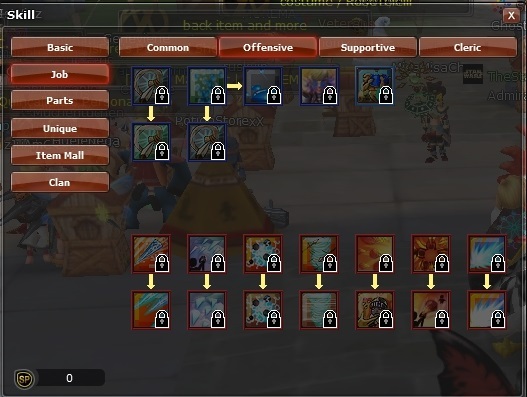 Common- Each job class now has one or more self buffs that can also be used to buff party members. You will find those here. 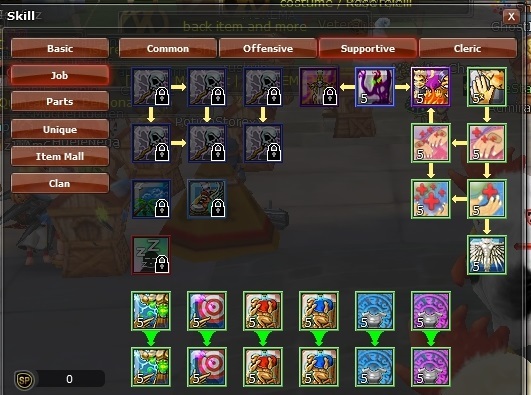 Supportive- This is where the first 6 buffs are. There are 12 buffs in total- 6 that are available as a muse and the other 6 are available when you become a cleric. 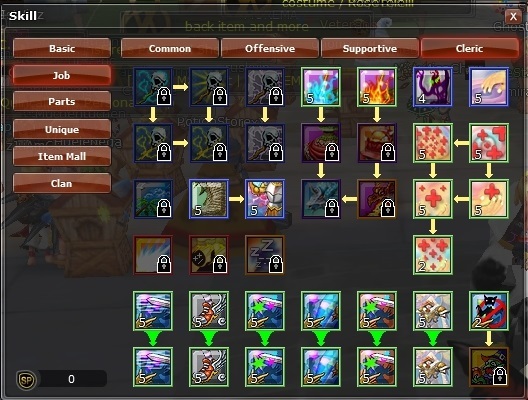 The top row of buffs are called "charms" and they are used to buff a single person. As you add points to these, the buffs directly under them will unlock. Those are called :chants" and they are the party version of the buff above. You can level the chants for free each time you add a point to the corresponding charm. It does not take any additional skill points to level the chants. Cleric- After becoming a cleric, the cleric tab will appear. The last 6 buffs work the same way as the ones on the supportive tab. Some of the healing skills require mastery of skills on the muse tab but that information is listed on each skill. STORAGE-There are 4 different storage tabs or sections. If there is more than 1 page in a tab, the pages can be accessed with the arrows on the bottom. Account-This is the storage you're used to. It's shared by all characters on the account. You will have 4 pages in this tab. Premium- If you have premium service, you will have 10 pages in this tab. They can be used by all characters on the account and the items you place in this storage will always be removeable, even if your premium service has expired. But to place items in this section, premium must be active. 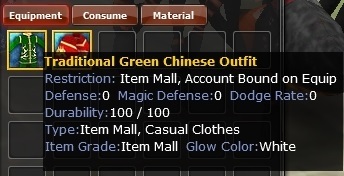 In the second example, the item grade is "event"
Items from the Item Mall have the item grade "Item Mall", and uniques have the item grade of "unique"
Edited by HoneyBunz, 12 April 2018 - 12:58 PM. - Available from the Item Mall, the Premium Shop, or from other players. Tele tickets are also a possible item in the daily gifts when you have premium service. The other planets have one page of possible destinations. 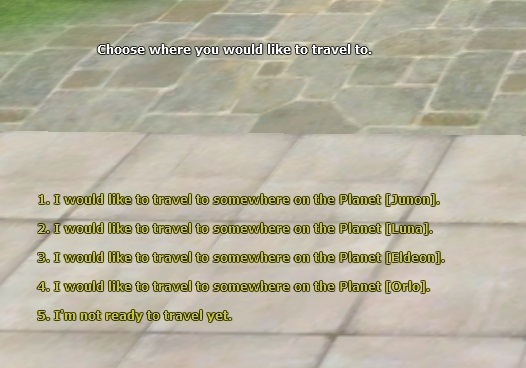 When you choose your destination, you are instantly teleported. Tele tickets will be consumed when used. Items with trade restrictions have that information clearly stated directly under the name of the item. 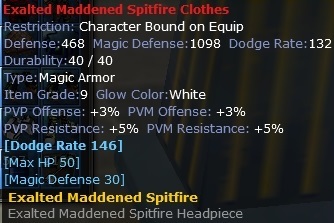 When you double click on the item to equip it, a warning box appears to let you know what will happen if you equip the item. 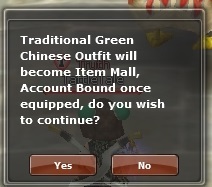 Account bound on equip or use- Item can be used by any character on that account. 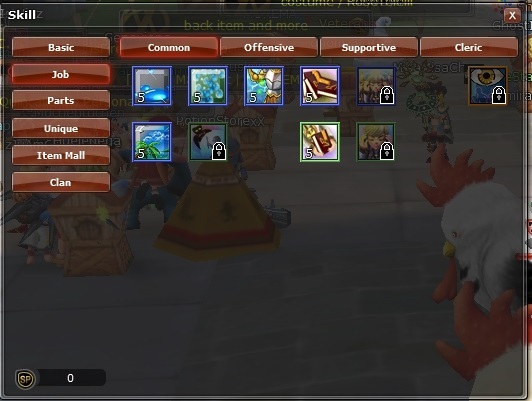 Character bound on equip or use- Item can only be used by that character and can only be stored in the Character storage tab. 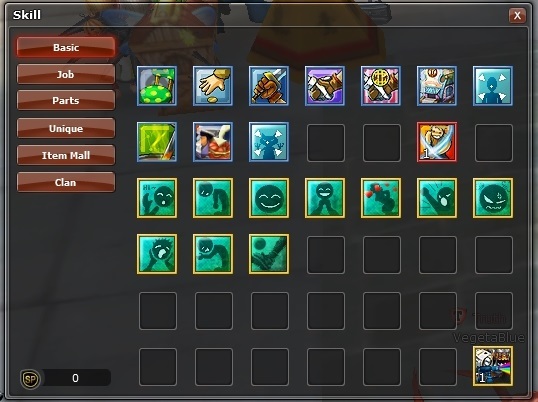 Character locked on equip or use- Item can only be used by that character and can only be stored in the Character storage tab. Character locked on acquire- Item will be locked to the character that purchases it. In other words, as soon as you take it into your inventory, it will be locked to that character. 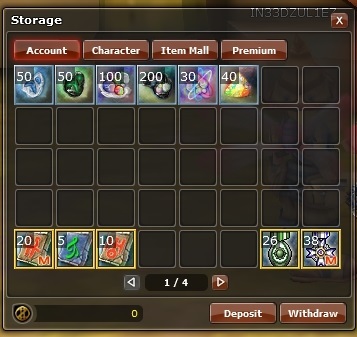 Again, the items can only be placed in the Character tab of storage. The most important thing to remember is that items which are bound can be unbound with an Unbinder Coupon. Unbinders are available in the Valor shop, the IM, or player's shops. Note that Unbinders purchased from the Valor shop can only be used by the character that purchased them. Unbinders in the IM are tradable. Edited by HoneyBunz, 12 April 2018 - 01:27 PM. Very nicely done? 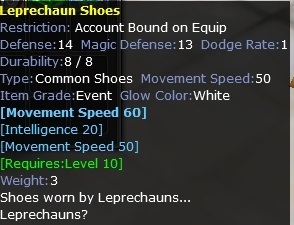 What does the NPC on the docks in Adventurer's Plains sell? Edited by pdfisher, 21 July 2015 - 05:59 AM. I checked out her stuff, she sells common gears. Perhaps that's why she is banned? Or maybe she didn't pay the import tariff? Edited by DoubleRose, 26 July 2015 - 07:19 PM. Thanks much! I meant to add the endowing and the other weapon options but totally forgot until you mentioned it. In the reinforcement part, you forgot hardening for weapons. Edited by KatsuraKujo, 27 July 2015 - 09:27 AM. Good idea. Even tho this topic is more aimed at players with prior Rose experience (rather than brand new players), their experience could have been from many years ago so a refresher on some basics will probably be beneficial. I've added a link to the Wiki page on character stats. Updated to include a bunch of stuff I didn't think of initially (like Oblivion Temple lol).